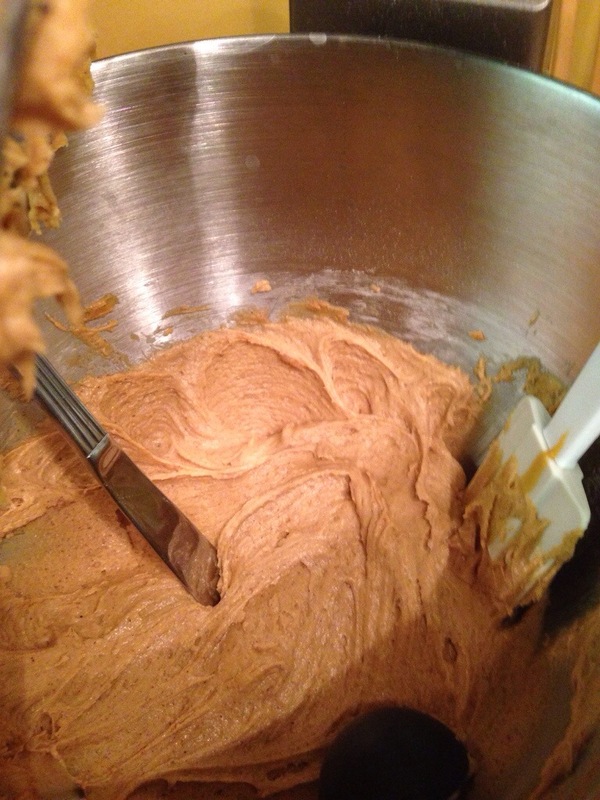 Ginger Molasses Cookies – Trees & Flowers & Birds! Yay! The first new recipe of the season that’s a keeper! Melt butter; add sugar and molasses and mix thoroughly (I used the low setting on my Kitchen-aid through the whole process). Lightly beat egg and add to butter mixture – blend well. Sift flour with spices, salt & baking soda. 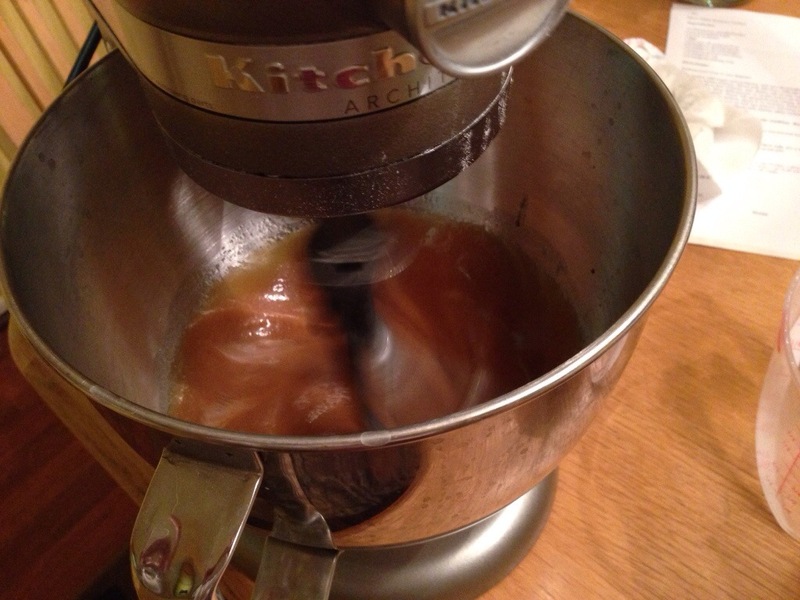 Add to first mixture and blend well. Lay a sheet of parchment paper over a cookie sheet and drop a tablespoon of batter at a time, 3 inches apart. The dough WILL spread so try to keep to the 3 inch rule! Bake at 350 for 8-10 minutes. 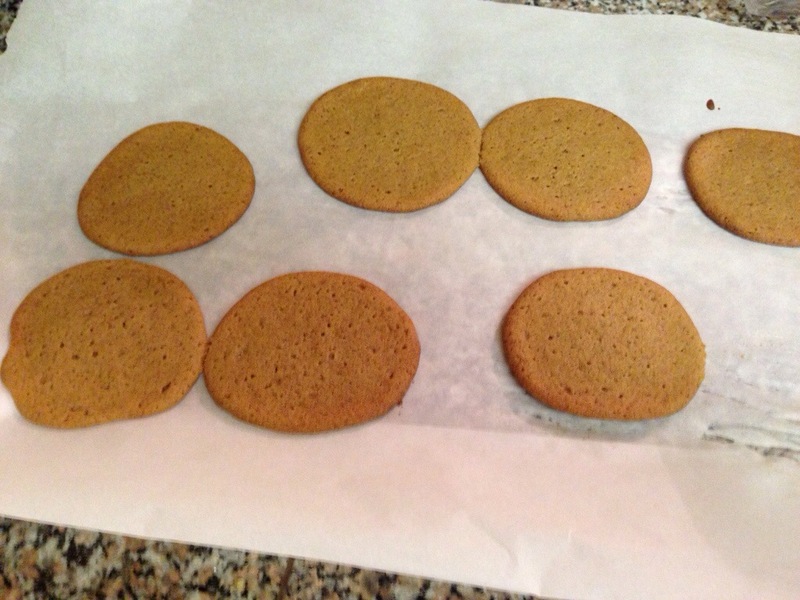 Remove from oven while still soft and immediately remove parchment sheet with cookies on it to the counter to cool. Makes at least 24 large, flat cookies that are moist in the middle. They are delicious! A little crunchy, a little chewy, with a lovely warm, spicy flavor blend.